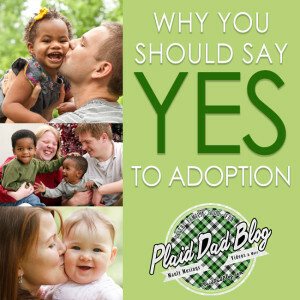 Several months ago, I wrote a post about adoption and how adopting was a waiting game. Our wait is almost over. We planned on adopting a pre-school aged girl. God chuckled at us and threw a wrench into our plans. We’re now adopting two brothers. We’re waiting on one piece of paper to be signed, and they can be placed with us. 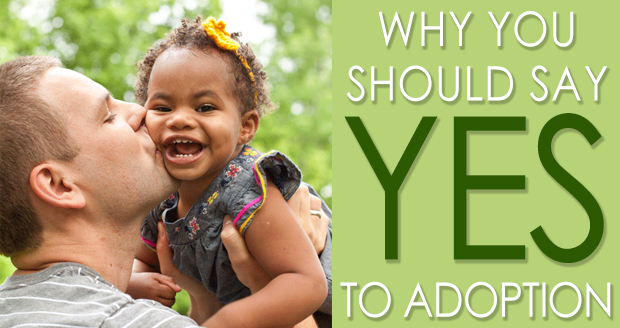 Once that happens the adoption process will start. One of the brothers is now with us for respite for the next week or so. The first day he was with us, he didn’t want to be put down. So many new faces. A new home. A stuffy nose and congested chest to top it all off. He didn’t smile. He didn’t sleep well that night. There’s so much that’s happened in his little life, and it breaks our hearts. But now, he has a fresh start. Since we’ve had him, I’ve thought about the challenges we will face. Bonding and attachment. Finalizing the adoption. Remembering how to care for humans that are less than three feet tall and under three years of age. Working for that first smile from the baby (we got it on day two!). Working to build trust with big brother. 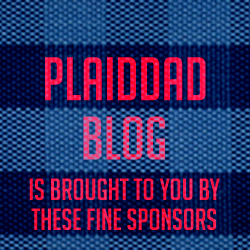 Learning on the fly how to raise boys. Making every possible effort to navigate two different cultures. That just barely scratches the surface of the first few months, much less years. It’s all so new. It’s all so… scary. But it’s all worth it. Hundreds of thousands of kids in our country need good, loving families. Families like yours. Families who will say “Yes.” Families who will sacrifice for the good of a child, for the good of sibling groups who face the real possibility of being split up. Yeah, it’s inconvenient. Yes, there are challenges that you’ll have no idea how to overcome. Yes, it will require sacrifice and the upheaval of your quiet, convenient, suburban life. Their life, however, is anything but quiet and convenient. 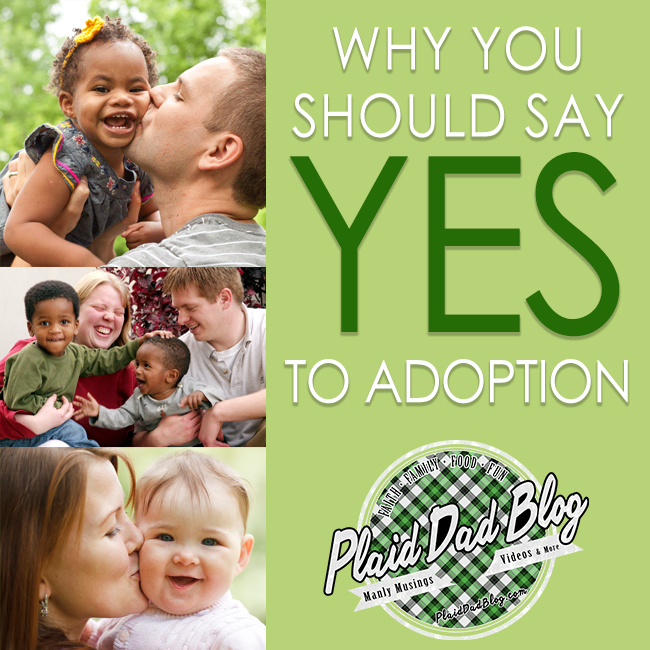 But if you say YES to adoption–if you say YES for these children, it could make all the difference in the world. Their world. So please. Just say YES.